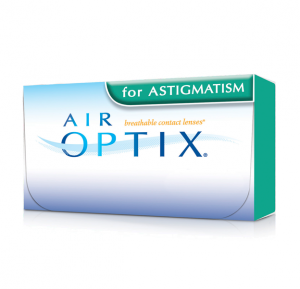 AIR OPTIX for Astigmatism is a disposable contact lens from Alcon, formerly CibaVision designed to last for up to a month. Pure Vision 2HD Designed to reduce halos and glare and deliver the clear, crisp vision that you should demand. 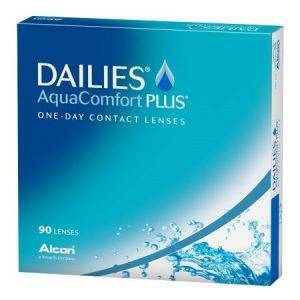 The thin lens design of PureVision2 contact lenses provides a remarkably natural feel and supports wearing comfort throughout the day. 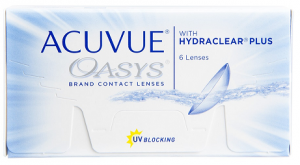 The moisture-rich packaging solution supports comfort on insertion. I-Care Family Vision & Eye Care in Stony Plain, AB, serves the communities of Stony Plain, Spruce Grove & Parkland. Located near Safeway in the shopping center on South Park Drive. Want to learn more? 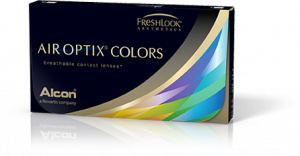 Ask us about some of the other brands we carry!